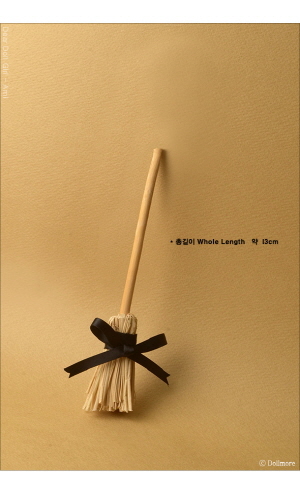 It is a cute and lovely big broom made of dried turf. 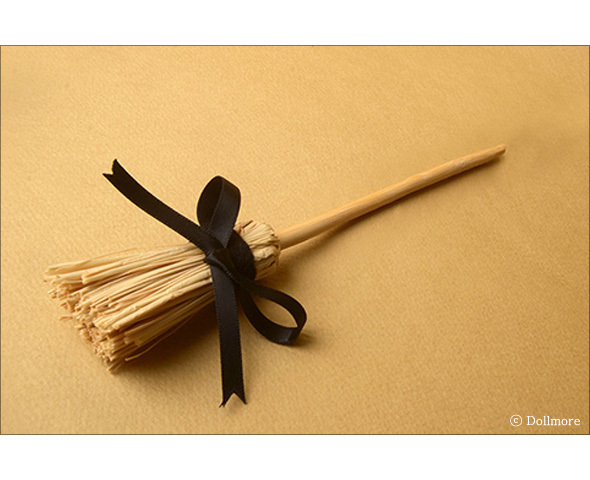 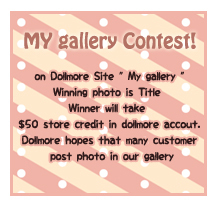 This broom fits well to Dollmore Dear Doll and Bebe Dolls. 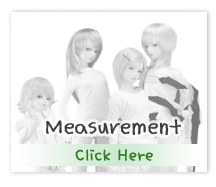 and other dolls in 14cm to 27cm high. Let your doll fly on this broom.